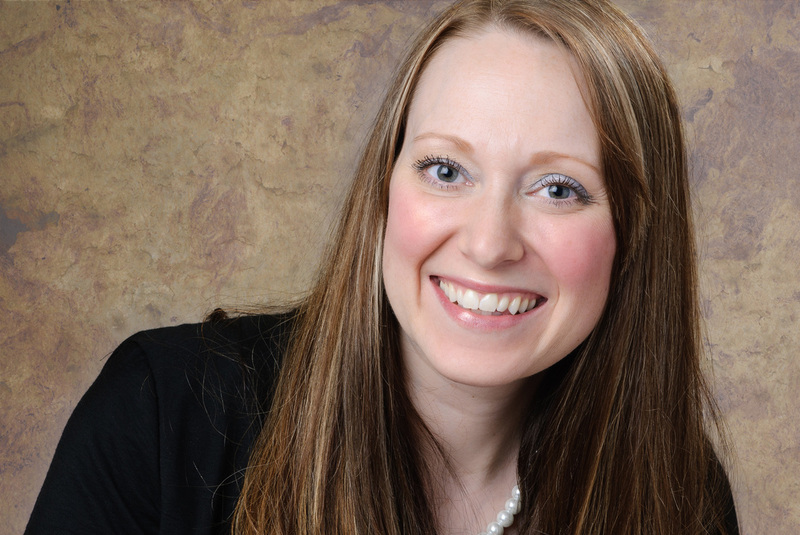 Jessica is pursing Licensure as a Licensed Marriage and family Therapist and Licensed Professional Counselor. Her dedication to the Mental Health Profession is profound and is currently a 2nd year Psychoanalytic Candidate at the Brookhaven Institute for Psychoanalysis and Christian Theology as well as pursuing a Doctorate in Pastoral Psychoanalysis. Her daily work leads her to provide in-depth treatment for Psychoanalysis, depression, anxiety, trauma, grief and loss. Jessica was in the United States Army Reserve from March 2000 - March 2008. She was honorably discharged upon completion of her obligatory contract. During her service she climbed through the ranks achieving the Rank of Sergeant (E-5) in multiple Military Occupational Specialties. Jessica is committed to this cause, having seen the impact of the war has on her own brother. She works as a Marriage and Family Therapy Intern in Sioux Falls. Copyright©; 2015, Veterans Therapy Haven. All rights reserved.